The Reserve Bank of India (RBI) on April 4 reduced repo rate by 25 basis points bringing it to six per cent, a move that will lower the cost of borrowing for homebuyers if banks pass on the benefits. This is the second time in a row that the central bank has announced a cut in repo rate, the rate at which the RBI lends to money financial institutions. Interest rates assumed this low a level in April last year only. 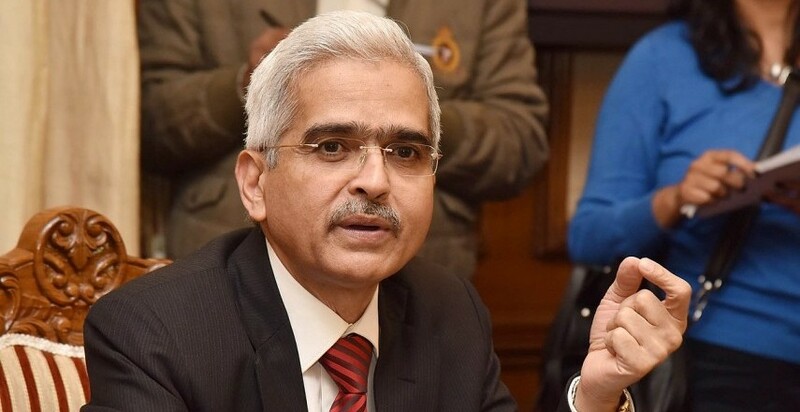 Announcing its first bi-monthly monetary policy review the financial year 2019-20 on Thursday, the RBI however maintained its neutral stance. This is the second policy review under new RBI Governor Shaktikanta Das. The rate cut is in consonance of achieving the medium term objective of maintaining inflation at the four per cent level while supporting growth, RBI said in a statement. Four out of six MPC members voted in favour of rate cut. 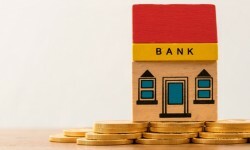 “Hopefully, consecutive rate cuts will lead to lower lending rates, which augurs well for the real estate sector as it will bring back fence-sitters in the market. 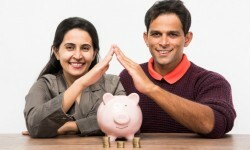 It is now up to the banks to pass on these cuts, and ensure that the common man reaps the benefit of this move,” said Surendra Hiranandani, founder and director, House of Hiranandani. "The twice-in-a-row rate cut comes at an appropriate time. It would be good if transmission by banks happens quickly as lower interest rates can provide a further boost to end user demand. We could see a significant pick up in momentum during the festivals of Gudi Padwa and Akshaya Tritiya which are around the corner and considered auspicious for buying a home," said Lodha Group Chief Financial Officer Jayant Mehrotra. In August last year, the RBI had hiked key interest rate by 25 basis points. With that, repo rate had gone up to 6.50 per cent. That was also the second time in a row that the Central bank decided to increase repo rate. For the first time in four-and-half-years, the RBI on June 6 raised repo rate by 25 basis points (bps) to 6.25 per cent on inflation concerns. The previous hikes by the Central bank had resulted in several banks increasing interest rates, making the cost of availing of home loans costlier for homebuyers. Several public and private lenders, including State Bank of India and ICICI Bank, hiked their marginal cost of funds-based lending rates (MCLR). The MPC will hold its next meeting on June 3-6.